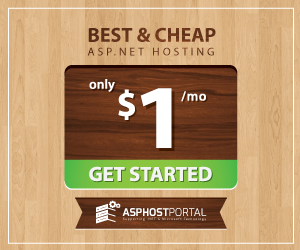 BestASPNETHostingReview.com | Best and cheap PHP 7 Hosting. In this post I would like to show to how to handling multiple exceptions in PHP 7. Exception handling is one of the ways in which modern languages handle errors. PHP usually handles exception in a separate catch block for each different type of exception. Below is a example exception code that uses three custom exceptions ‘MyFooException’, ‘MyBarException’ and ‘MyBazException’ that is later handled in a ‘try’ block. This entry was posted in ASP.NET Hosting Tutorial and tagged best tips PHP 7.1, cheap PHP 7.1 hosting, PHP 7.1 hosting, PHP 7.1 tips, trick PHP 7.1, tutorial PHP 7.1. Bookmark the permalink. ← Recommended DotNetNuke 8.0.4 Hosting Find Here ! !